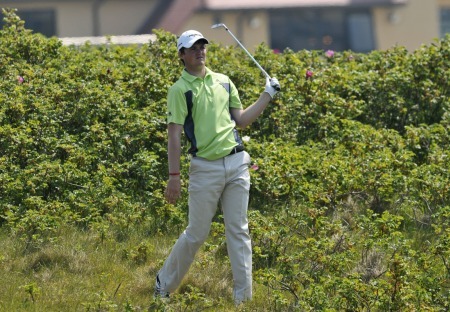 David Higgins is one of 15 Irishman at Stage Two of the Q-School this week.Sixteen Irishmen will tee it up at Stage Two of the European Tour Qualifying School in Spain on Wednesday as they continue their quest for a golden ticket to the 2013 European Tour. How many survive the test remains to be seen but the casualty rate is high. Around 20 players from a field of 80 at each of the four venues will make it to the final at PGA Catalunya Resort near Girona at the end of the month. Who do you think will make it to the Final Stage? Unfortunatley, we omitted Simon Thornton from our original line-up. You can choose as many players as you wish. 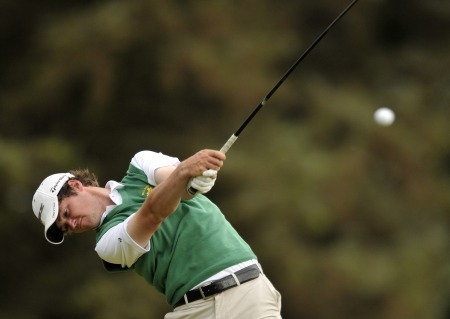 Who will make it through Stage Two of the Q-School? 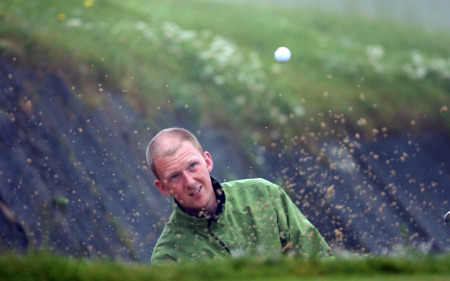 Alan Dunbar is one of 15 Irish players heading for the second stage of the European Tour Qualifying School next month. 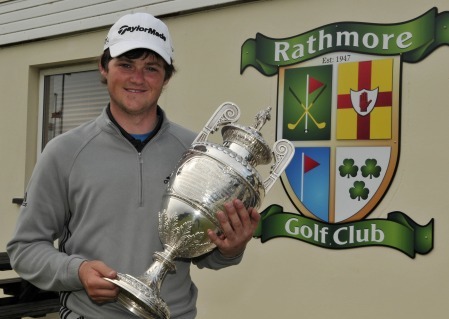 Picture by Pat CashmanAlps Tour graduates Brendan McCarroll and Gareth Shaw and former Walker Cup player Noel Fox - medical exemption - will join Ireland’s 12 stage one survivors in next month’s European Tour Qualifying School Stage Two qualifiers in Spain. 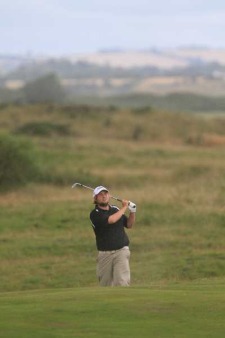 Alan Dunbar in happier timesAlan Dunbar’s thoughts will turn to the Masters now after his hopes of winning his card suffered a killer blow at Stage Two of the European Tour Qualifying School in Spain.